You may know what big data is, and maybe even the names of some major players—but chances are you aren’t familiar with the main figures shaping the future of information storage and retrieval. The following are 12 big data visionaries and their contributions to the field of data science. 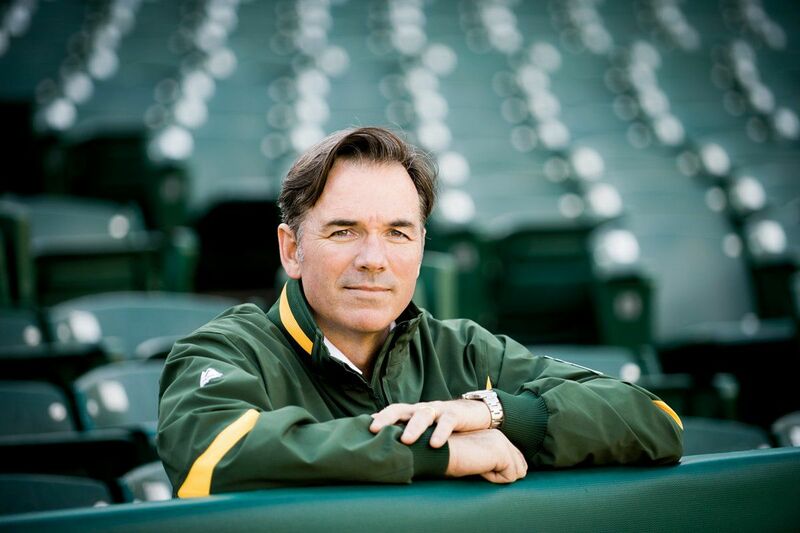 Billy Beane in the bleachers. Source: Newsweek.com. The subject of the Hollywood blockbuster biopic Moneyball, Beane broke the mold of American professional baseball by introducing data science into the game. His methods transformed the A’s from one of the worst teams in the league to winning the American League West consecutively in 2012/2013. Of course, having Brad Pitt play you on the big screen is one for the books as well. Big data startups abound, but this MIT Media Lab alum’s venture is taking a novel approach to solving the mysteries of mental health with big data. Ginger.io enables health practitioners and care providers to monitor and diagnose patients using the wealth of sensor data generated by average smartphone. A great example of using the power of big data and mobile for the betterment of society—you go, Ginger. CERN’s Sverre Jarp in proper form. Source: Cern.ch. This former CERN technology czar is a prominent expert in parallel programming and big data management for physics. He currently chairs the ISC Cloud and Big Data Conference and is a frequent lecturer on all things cloud and big data. Dunn and Humby striking a pose. Source: TheDrum.com. This husband-and-wife team started marketing analytics and customer science heavyweight Dunnhumby in the kitchen of their West London home. Today the firm is in cahoots with UK-based Tesco—the world’s second-largest retailer after Walmart—and continues to be an innovator in the field of data science and big data for marketing. Andy Palmer and brick wall. Source: betaboston.com. Palmer and co. are embarking on a quest to connect and unify the enterprise’s internal and external data sources for powering analytics and applications. If the company’s investors—Hewlett Packard Ventures, Thomson Reuters, and Google Ventures, among others—are right on the money, the solution could be to enterprises what Google is to the web. Tamr’s algorithm searches and finds databases, enabling firms to gain a better understanding of the disparate data sources across the organization. DJ Patel, the White House’s Chief Data Scientist and avid skateboarder. Last year, Dhanurjay “DJ” Patil became the first U.S. Chief Data Scientist to take office, with the official title of Chief Data Scientist and Deputy Chief Technology Officer for Data Policy, or CDSaDCTODT—which is no less of a mouthful. Let’s just call him Obama’s Big Data guy, as his job is to apply big data across all areas of government, with a particular focus on healthcare. Patil was also the first person to coin the term “data scientist” during his stint at Facebook. M.C. Srivas and John Schroeder. These two kindred souls of data science joined forces to build the Apache Hadoop-derived software platform MapR. Since then, the company has become a favorite of Google, who 2014 led a $110 million financing round for the big data upstart. Incidentally, Srivas resigned from his former post at Google managing major search infrastructure teams to co-found MapR. Davenport is a renowned thought leader in business process innovation, knowledge management, and big data. 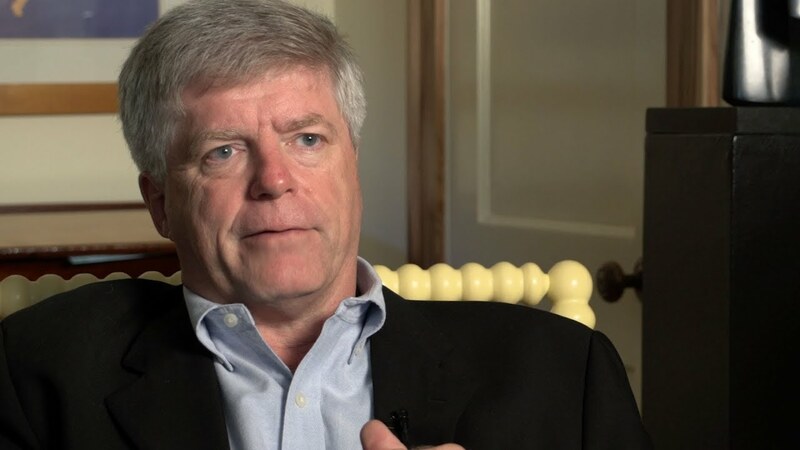 He is the author of the popular book Big Data @ Work and is a frequent columnist for CIO, InformationWeek, and Darwin magazines on the topics of business and data science. When this guy talks about big data, important people listen. You’ve got to give Olson props for being a first mover. The founding CEO and now Chief Strategy Officer was able to position Cloudera early on as the preeminent solution provider in the Hadoop market; subsequently, the company has been enjoying first mover advantages ever since. 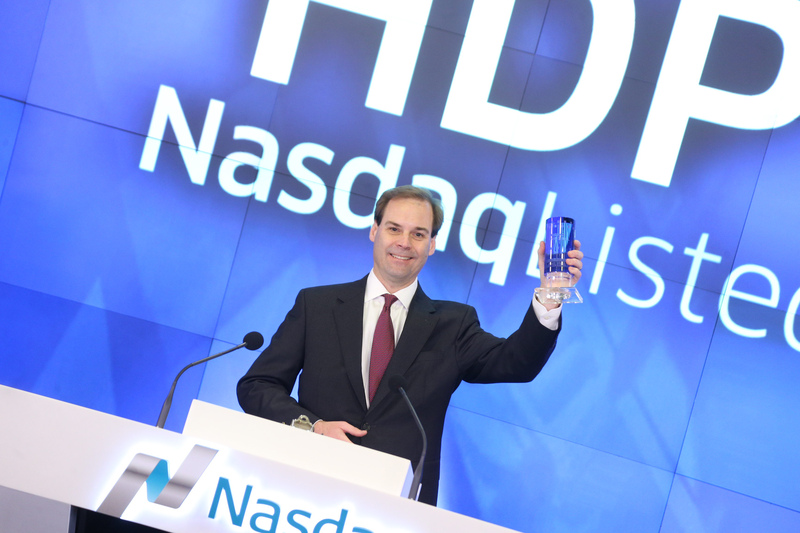 Rob Bearden at Hortonwork’s IPO on NASDAQ. Source: theinformation.com. Also known as “Flipper” in certain circles, Bearden is known for turning open-source upstarts into acquisition or IPO gold. 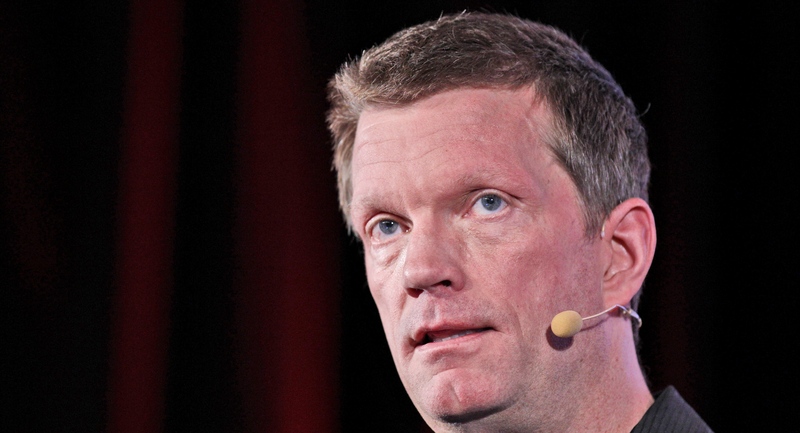 His latest company Hortonworks saw a $100 million IPO in December last year and followed up with an over 160 percent revenue growth in the following Q1. We’re excited to see what the former COO of both SpringSource and JBoss has on the drawing board for the Santa-Clara Hadoop software and services provider in 2016. The dynamic duo behind MongoDB, Kevin P. Ryan and Dwight Merriman. After selling DoubleClick to Google for $3.1 billion and spending a decade as its CTO, Merriman—not content to lavish in the spoils of his endeavors—went on to author MongoDB, the leading NoSQL database on the market. He was joined by serial entrepreneur Kevin P. Ryan and MongoDB kernal contributor Eliot Horowitz, now the company’s CTO. Doug Cutting and Mike Cafarella, creators of Hadoop. Source: Wikimedia Commons. Apache Hadoop is arguably the most widely used big data technology on the market, named after Cutting’s son’s toy elephant, of all things. The Hadoop framework has gone on to serve as the underlying offering of several notable Big Data tech darlings, including MapR, Cloudera, and HortonWorks, among others. These visionaries may not be household names, but make no mistake—their contributions to big data are right now defining the way we consume, process, and understand information.